Are you wondering if it is really possible to potty train your child in 3 days? I am reviewing the award winning book Potty Training in a Weekend by Becky Mansfield today. Among my four kids and almost seven years of parenting experience, the only thing that has ever made me nervous about being a mom is potty training my children. Our first born is a son. He was fully potty trained and independent when he started Kindergarten a little before he turned 3 years of age but he was still in pull ups when he went to school. I just was not confident enough to let him go to school in his big boy underwear and pants. Although his school was a Private Montessori School and they gave us a minute to minute report about what he did at school, I just couldn’t find my courage. I believe in natural gentle parenting. Becky’s book is, I believe , a very good resource for every mum who has young children. Becky is a Certified Play Therapist. She has four children of her own and has successfully potty trained them. She has experience with guiding other mums through the process too. Her approach is a very natural and completely workable plan. What I liked about her book was especially the way she talks to her readers in a very comforting yet encouraging way. I had although postponed potty training my toddler, I suddenly felt like I could do it! I am surprised we really did train her in 3 days! Yes, in just one weekend! Update 2018: We potty trained our 4th child in 3 days too!! Becky also talks about the problems that one encounters while potty training their child. The main problem is regression. I have helped a few moms whose children have had this problem in the past few years and I must say Becky has covered it all! She herself has had experience with a child who showed regression and she shares her tips which really do work. She is a mum to three boys so, she talks with experience about issues while training a boy and how to solve them. Becky is the owner of Your Modern Family, a blog about modern living and parenting. She has 4 kids and she is a Certified Play Therapist. Becky has written 5 books and has helped numerous mums with potty training their children through her blog and her book. While researching for my post on Potty Training The Hurdles, I had been looking for books that could help my readers understand what a hurdle really was and how to solve it. Becky Mansfield was very kind to send me the book which I found is the best resource for modern moms today. It not only answered the problem that I was interested in but also a lot of simple things that most mums over look and then later face trouble with. The different ways to potty training a child. Some help in understanding what her method is and if you are ready for it. Understanding the steps before proceeding to the actual training. The step by step walk through to training your child. Understanding what regressions are, why they arise and what can be done to remedy it. Simple tips and tricks to make the process easier along with more tips that her readers have shared with her too. A list of things that you need. What to do when your child will Pee but not Poop. How to potty-train while traveling. More resources from around the web. When I wrote, Are you ready for Potty Training, I hadn’t read Becky Mansfield’s book. I had written that post with what I felt for my children and myself. When I read, Potty Training in a weekend, I saw that positivity shining through her book. Since Becky herself has trained four of her own kids this way, it is a ‘been there-done that-what didn’t work, I tried this’ approach. Working with more women made her have more positive advice to share with others. On the whole, this book is like a big support to a mom who has been struggling or the mom who is scared or nervous to start for the very first time. Her tone or writer’s voice through the book is gentle and encouraging. It is more like a big sister guiding you. Also, since Becky is a certified Play Therapist, her approach is so much fun. She never talks about being strict, instead there is how to reward and praise. She understands a child’s psychology and many times through her book, I saw how she reminds her readers about what the child is feeling or what he is noticing. This is like a little psychology education for the mum too. It is like in a passive way, she makes us respect our children and understand them instead of pushing them to give up their diapers. This book, is not just for first time moms. Although, I have had four children myself, I felt, I learned a few new things from her too. I recommend this book to all mums with toddlers for not just the technique that Becky teaches but also for the support and encouragement that she provides. The book is available for download in a PDF format. You can buy it either from Amazon or E-junkie. Becky has made it quite easy for her readers to get the book in as less a hussle as possible. You can click here to get to Becky’s page and then on to get her book. Potty Training in a Weekend, is part of a link up. 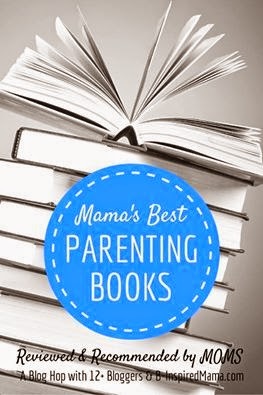 Here is a List of the other books that have been recommended by other moms that I know and trust. 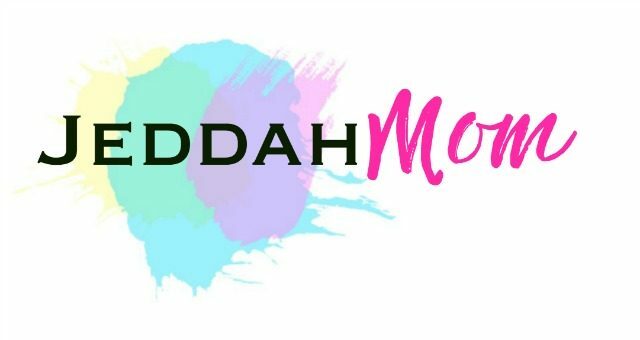 Do check them out… they are Mom- Recommended!